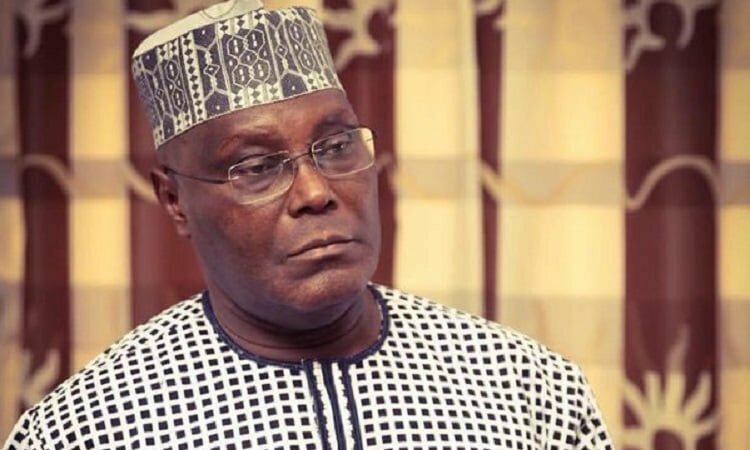 The All Progressives Congress (APC) has again taunted the presidential candidate of the Peoples Democratic Party (PDP) in the just concluded elections, Atiku Abubakar, for dragging President Muhammadu Buhari to the Presidential Election Petition Tribunal. APC’s spokesman, Lanre Issa-Onilu, in an interview with several reporters over the weekend, insisted the party was not bothered about the possible outcome of the court process. Issa-Onilu claimed that Atiku cooked up the numbers he purportedly got from the Independent National Electoral Commission (INEC) server but noted the extra one million votes he awarded to Buhari. “Why should anyone bother about such fallacious allegations contained in Alhaji Atiku’s affidavit? That is a theatre of the absurd. “Well, there is something to laugh about in its absurdity. Is it the purported figures PDP claimed to have fetched from INEC server? Is it the figures he awarded himself? “Well, to be fair to him, he extended his generosity to us in APC by awarding extra one million plus votes to our over 15 million votes. “Of course, we do not need such concocted figures. We are satisfied with what the electorate voluntarily gave us during the elections,” he said.